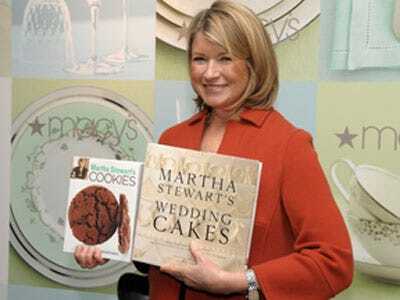 Martha Stewart Living Omnimedia is up more than 8% today mostly on healthy sales of its products at Macy’s and new partner Home Depot.Overall the company posted a decline for its revenue for the year and its fourth-quarter profits in its earnings release this morning. Part of the reason for the revenue decline was because ex-partner Kmart’s contributions from the fourth quarter of 2009 were included, which pulled it down by 31%. Net income decreased to $4.10 million or $0.07 per share from $20.75 million a year ago, which was in-line with analyst predictions. Executive Chairman and Principal Executive Officer said 2010 was a transformation year for the company. It partnered with Home Depot, added content to its Hallmark Channel and brought in more digital offerings including the Martha Stewart Living magazine app.